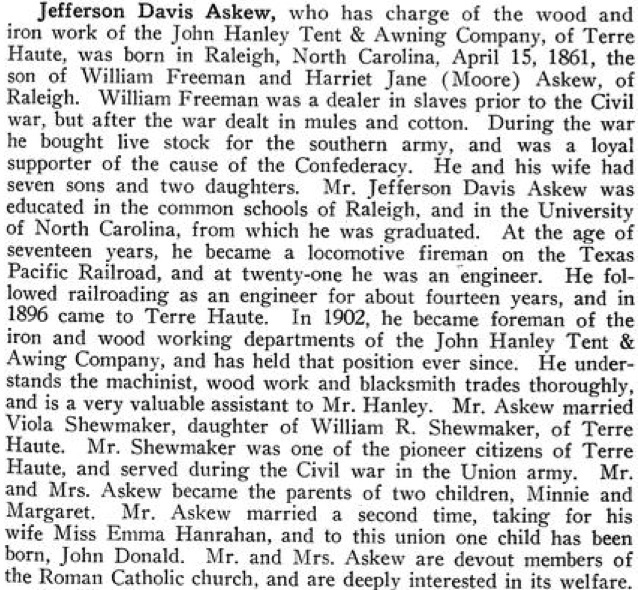 ← Who was Albert Emerson Askew? I thought Franklin was William F’s middle name? not Freeman. Confusing!